As expected, Malayalam superstar Mohanlal's Pulimurugan has set a new record for Indian films at the UAE Box Office. The film, directed by Vysakh and produced by Tommy Mulakuppadam, has set a new record for the highest opening weekend collections at UAE Box Office. 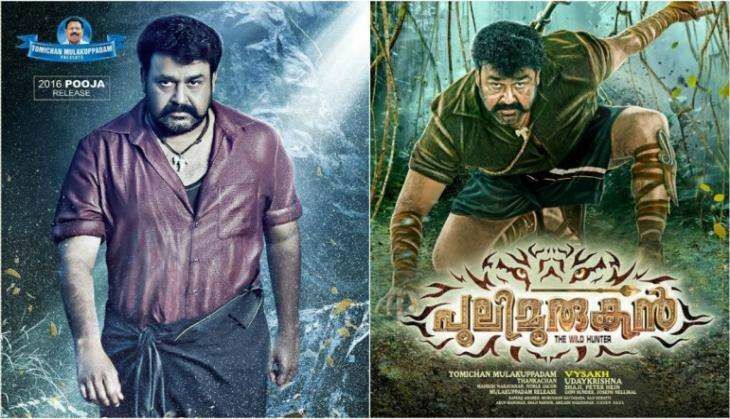 Pulimurugan stars the four-time National award-winner in the titular role of a hunter, Murugan. Catch had previously reported that the film is all set to break the opening weekend records of Indian blockbusters like Rajinikanth's Kabali, Salman Khan's Sultan and SS Rajamouli's Baahubali : The Beginning at the Box Office, thanks to it's record breaking release across the UAE. Pulimurugan, which opened on 430+ screens on 3 November, minted Rs 13.83 crore on its opening weekend at the UAE Box Office. The opening weekend numbers came as a huge surprise for its makers as the film minted Rs 12.91 crore on its opening weekend at the Kerala Box Office. With these figures, the Mohanlal-starrer has shattered the opening weekend collections of Kabali, Sultan and Baahubali, which respectively grossed below Rs 12 crores on the first three days at the UAE Box Office.